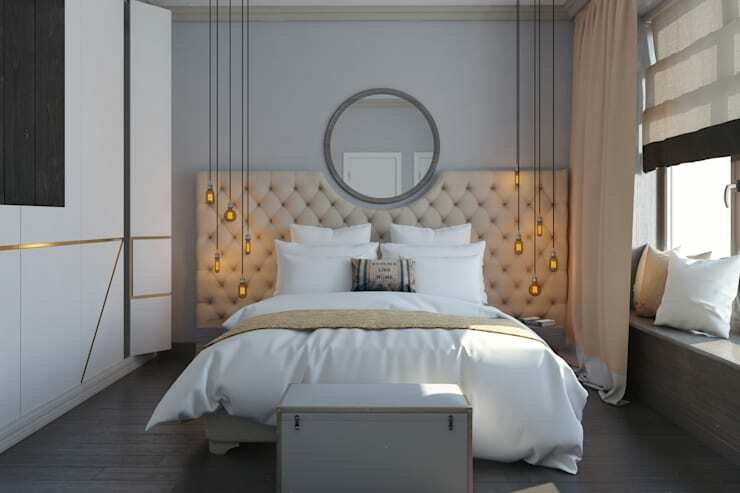 The bedroom is the ultimate sanctuary of serenity and tranquillity, and there’s nothing more comforting then coming home to a relaxing and cosy private space, filled with peaceful elements and neutral colours. 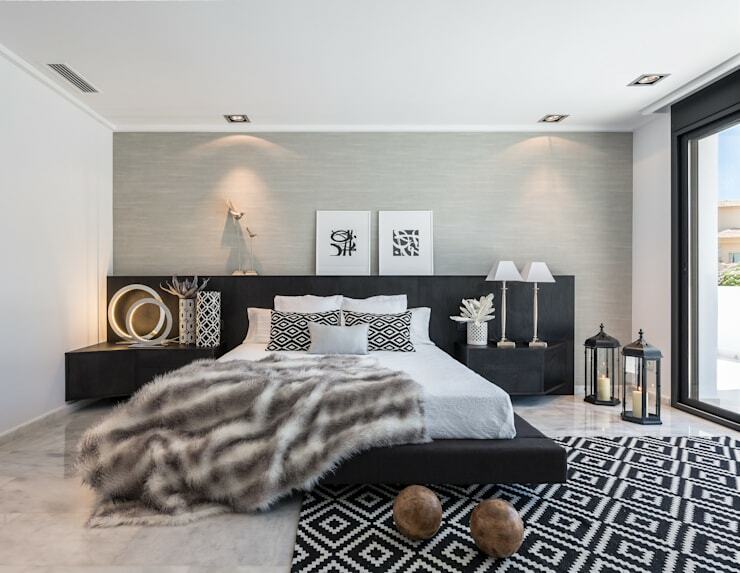 A harmonious sleeping area is necessary for a good night’s slumber and with these 9 tips from interior designers, your bedroom will be inviting and conducive to recovery and rest, instead of the chaotic mess you could never get used to. 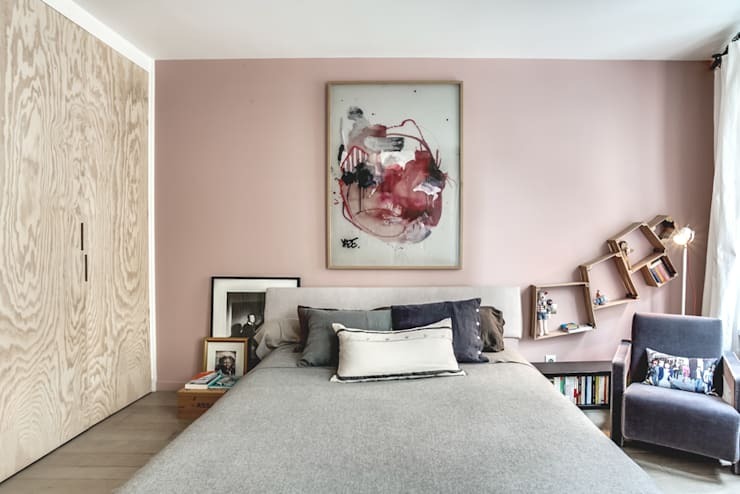 The wrong sized rug is one of the most common décor issues in the modern bedroom, making your room look cluttered or stark. The perfect size introduces a cosy atmosphere that doesn’t detract from the other décor. For some, a workspace in the bedroom could be a blessing, while for others, it may be a curse. Keep your desk tidy and your sleeping zone free of clutter. Make up your bed every morning before your head to work, this will make getting back home a pleasurable experience. Let’s face it… accessories can make or break your décor. So choose wisely and opt for items that are trendy and tasteful with subtle colours that can be mixed and matched with the seasons. 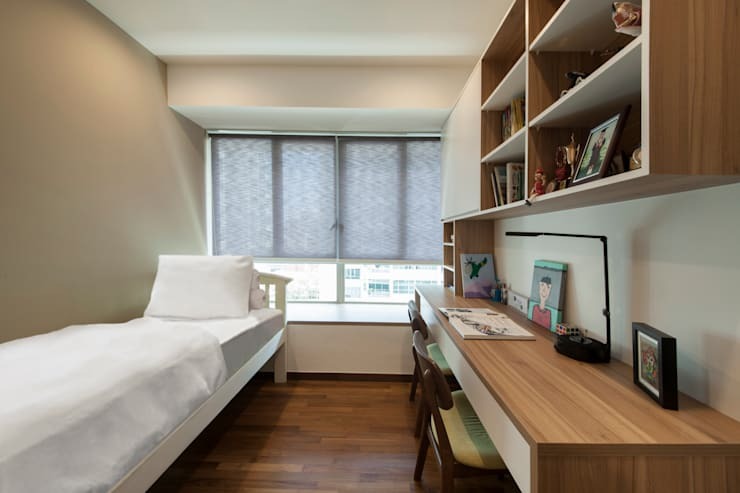 Incorporating natural light is an important way to ensure that your room is comfortable throughout the day. However, block out blinds are integral for restful sleep, so remember to dress and drape your windows. 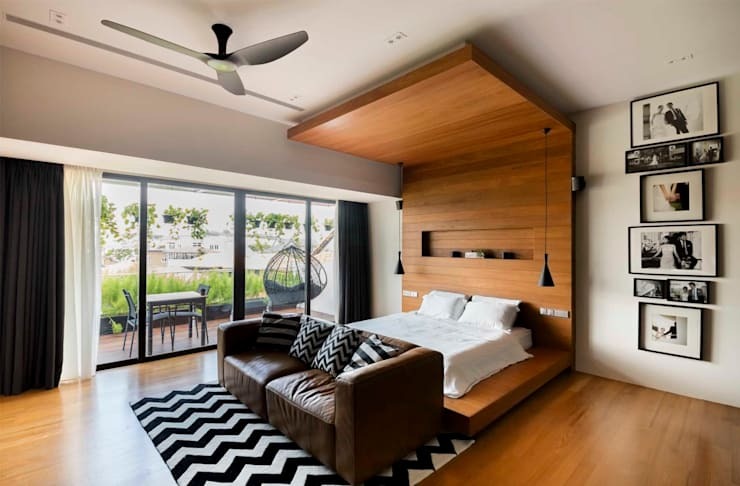 Bedroom décor can instantly feel uninviting when decorated in mismatched colours. Opt for a neutral colour as your base and subtle hints of vibrant hues for a designer effect. 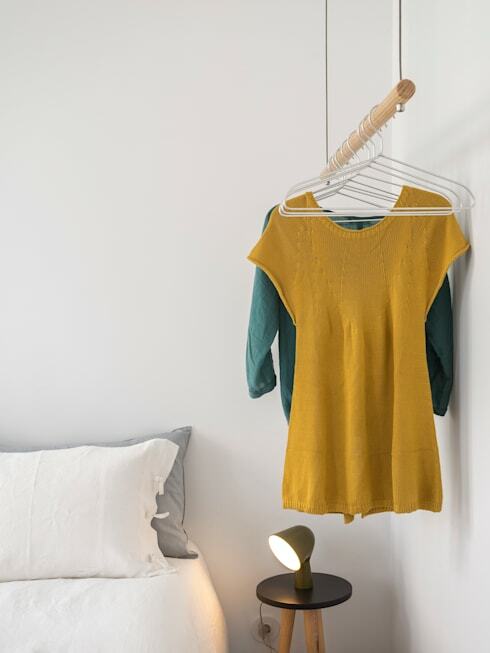 Drab and dull lighting makes your bedroom unattractive and uncomfortable, go for some gorgeous hanging amber bulbs and let your charming character shine through. A clothing rail is perfect to store those everyday items, allowing you to hang your glam outfits in the closet and keep your dresser tidy too. 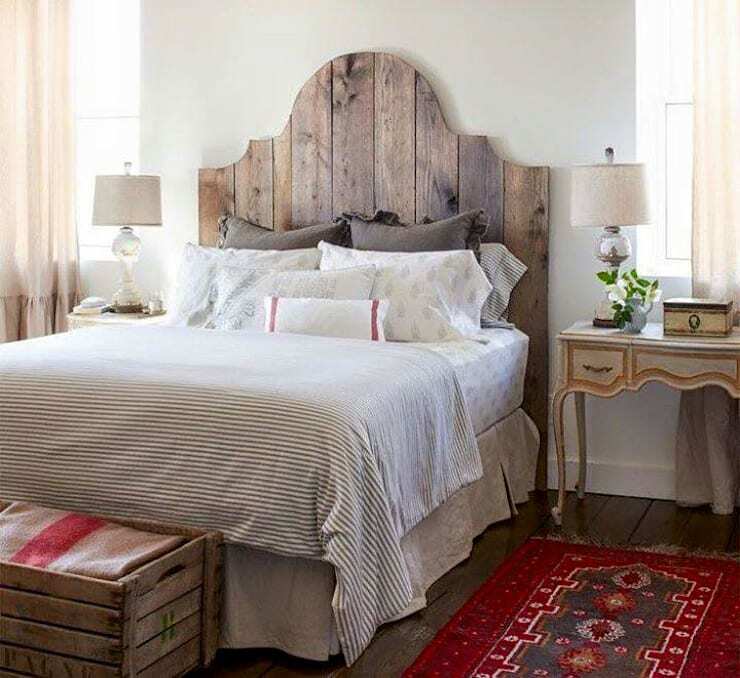 Are you guilty of any bedroom decor mistakes?